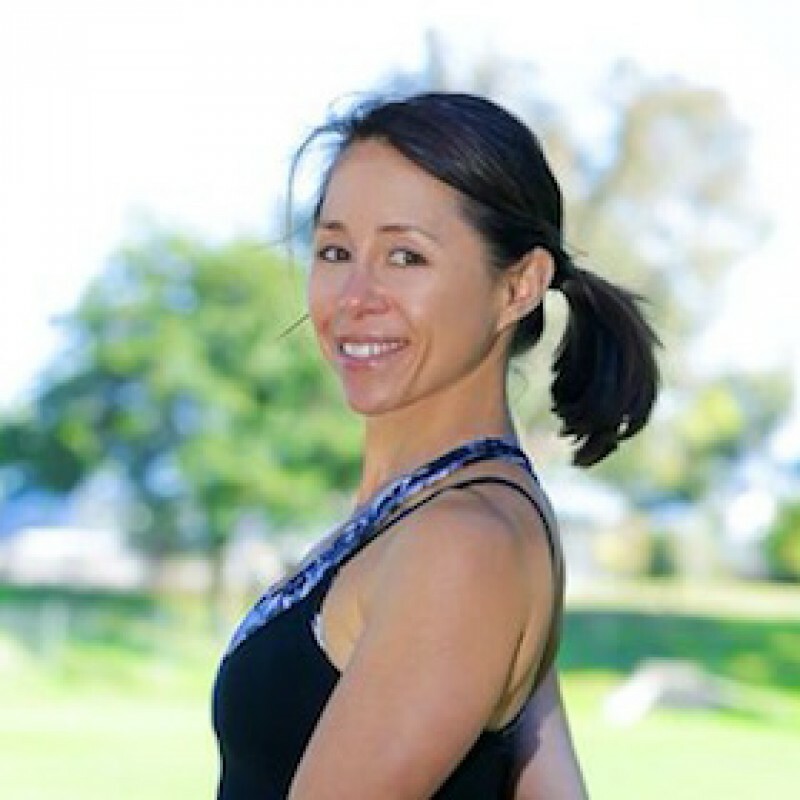 Michelle is known for her strong, creative yoga flow sequences, dynamic breath-work and powerfully inspiring backdrops of music. Approaching instruction with a deep spiritual reverence for the sacredness of yoga coupled with a joyous playful sense of humor, Michelle's classes offer a safe, nurturing and challenging environment for students to come and explore their mental and physical boundaries. A great 30-minute restorative practice for anyone, especially if you've been on your feet all day. Includes quadricep & psoas stretches, backbends & inversions. This 30-minute restorative practice is an invitation to relax deeply, and includes hips, hamstrings & a beautiful heart opener. This 30 minute restorative sequence is a perfect short practice to recharge & restore energy. Includes restorative backbends, twists & hip openers.